Perfect Day Chairs is a family run business established in 2010. We offer all aspects of venue decoration and chair cover hire and we believe that attention to detail and achieving your dream is paramount. Perfect Day Chairs was created following Jenny and Daniel’s wedding; Jenny struggled to find a venue decoration/chair cover company who suited her style, provided amazing customer service and made her feel that her wedding was totally unique and was their main priority on her wedding day. Following on from the difficult venue decoration and chair cover search Jenny and Daniel decided to create their own company and with help from Anne and Brian (Jenny’s Parents) Perfect Day Chairs was created. We have grown over the last five years from the early days of offering chair covers with organza sashes to a full venue decoration and venue styling service including centrepieces (candelabras, birdcages, glass vases, martini glasses, vintage china, lanterns and much more), flowers, stationary and other luxury venue decoration services.Jenny has a back ground in retail, customer services, design and has a passion for all things wedding related. She helps our brides and grooms design their wedding decorations whether it be handmade stationary, full venue decoration including centrepieces, bay trees, twinkle back drops, LOVE letters or making sure that your chair covers have that WOW factor. Jenny will work with your ideas and is on hand every step of the way to make your dream decoration come true and leave you and your guests with ever lasting memories. 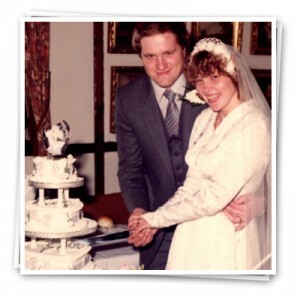 Anne has run her own successful business for over 10 years and also has a passion for all things wedding, so much so her and Brian recently celebrated their 32nd Wedding anniversary by having a party and decorating it with a rustic vintage theme. Anne works closely with Jenny to ensure every aspect of your venue decoration is set up perfectly on your wedding day. Daniel has a background in customer service, sales, marketing and design. 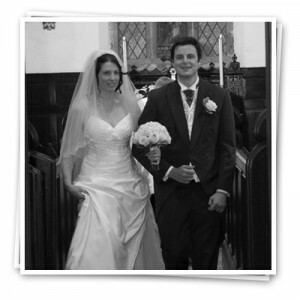 Daniel assists with the day to day running of Perfect Day Chairs, liaises with venues to arrange delivery, collection, set up times and ensures all of our products stay in fabulous condition so every item hired at your wedding is as perfect as it should be. Brian has a back ground in retail, customer services and sales. Brian is responsible for all of the logistics and set up of large scale items and ensures everything is delivered on time and set up perfectly for your wedding. The team at Perfect Day Chairs understands the importance of your wedding day and to ensure your wedding is given the time and detail it deserves we only take one booking per day, meaning you are safe in the knowledge your wedding decoration is being set up with the time and care it deserves. Each wedding is unique and we understand that a “one Package suits all” approach has no place in wedding venue decoration. We will happily create you a bespoke package to reflect your ideas and requirements. 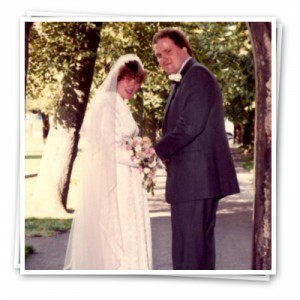 Wedding planning can be stressful at Perfect Day Chairs we aim to relieve that stress by making sure your experience is enjoyable and stress free from your initial consultation right through to your wedding day. 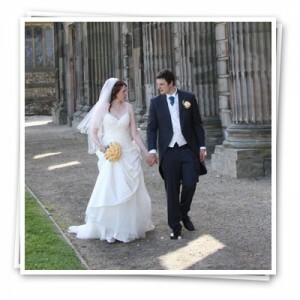 Your wedding will also only be set up by Jenny, Daniel, Anne and Brian this is again to ensure the highest level of detail is maintained and everything is set up as you have requested in your consultations. Over the last five years Perfect Day Chairs has worked with a number of suppliers and are constantly looking for new ideas and products, if you are unable to find a product please contact us as we may be able to source it for you.